It was in 2011, in Braga, that Nelson Caldeira re-encountered Leonardo Jardim, after meeting him during his studies at the University of Madeira. Previously, he had spent 12 years with the local club, Marítimo, as manager of reserve team and assistant coach of the first team. 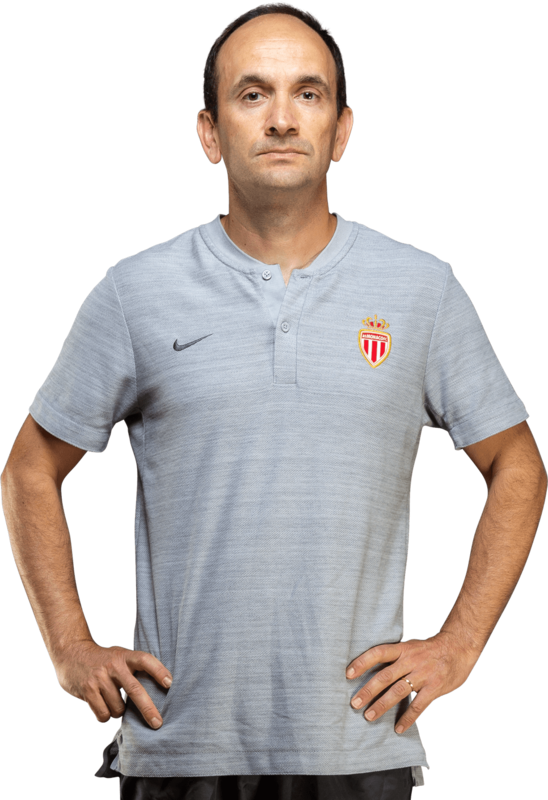 From Braga, Nelson Caldeira accompanies Leonardo Jardim in all his adventures and specializes in the training method.